What else does this USED Brother BES-1210AC Commercial Embroidery Machine come with? The Brother came in to us very clean with not a lot of use. 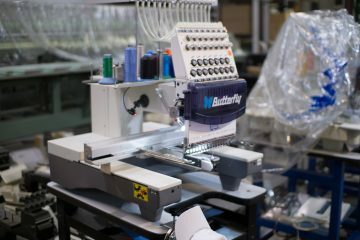 Brother machines are staples of embroidery and just as reliable as many of the other industrial products made by the large organization, Brother.